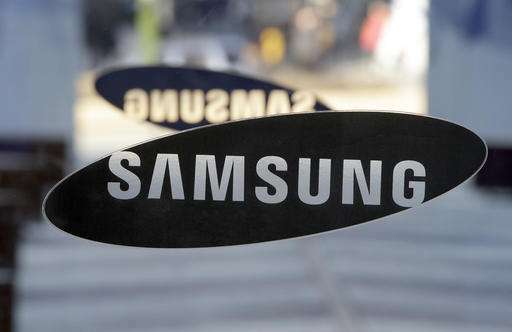 Samsung Electronics has agreed to buy a U.S. cloud service startup to boost its software and internet services. The South Korean company said Thursday that its acquisition of Joyent Inc. will enable Samsung to access its own cloud platform to run its internet-based services, apart from renting other companies' data centers. The company did not disclose financial terms. The move will likely accelerate Samsung's push to develop services that rely on external computing power for quick and large-scale data analysis. Software has been a traditional weakness for Samsung, one of the largest tech hardware manufacturers and the world's top supplier of smartphones, television sets and memory chips. The Korean company opened its Global Innovation Center in Silicon Valley in 2013 to help fortify its software and services. The company has been buying U.S.-based startups, responding to suggestions that it use outside expertise and technologies to more quickly adapt to the changing business environment. Demand for cloud computing is growing as more smartphones and internet-connected devices run apps and software that process data, such as photos, on the internet, with many companies relying on remote data centers operated by companies like Amazon. Among other notable acquisitions, Samsung bought mobile payment technology developer LoopPay last year. Using LoopPay's technology, it launched mobile payment services in the U.S., China and South Korea, among other countries. Analysts say the new services have helped Samsung's sales of mobile devices as consumers ditched plastic cards for smartphones. In 2014, Samsung acquired SmartThings, a U.S. company that helps control internet-connected home appliances.